The certification demonstrates the MTC has a very good knowledge of medical terminology, including broad-based hospital and clinical, specialty medicine, surgery, laboratory, and pharmacy. The individual must have 1000 hours of medical transcription practice either in training or on the job. An individual must have completed an educational program or have comparable experience in the field on the job. 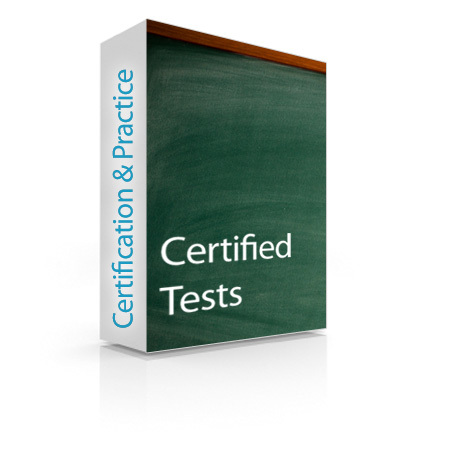 Cert-blaster (Practice Test) $99: Competency related to skills with medical terminology, research ability, logic, problem-solving, and various types of medical reports, together with formats, headings, and styles. A basic understanding of file management, uploads, downloads and equipment and software is required. The tests are on-line, are open book, and when submitted, you are provided the answers to the questions for your review and further study (if needed). 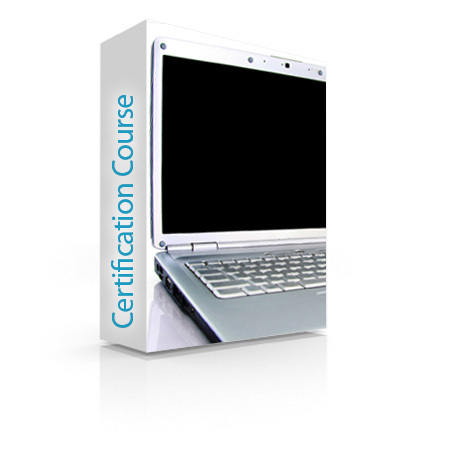 Interested in Medical Transcription Training? Looking for more information? View our Medical Transcription page.